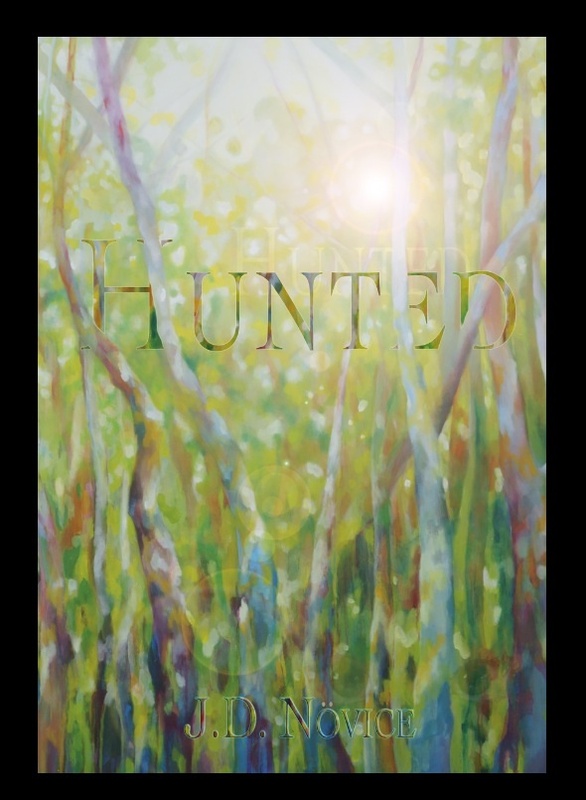 Please sample and REVIEW HUNTED! Sample the first three chapters of my new novel. Available for purchase on Amazon. Printed version as well as Kindle. Coming soon on Nook, iTunes and others.